As the working week is slowly drawing to a close, it’s time for a break with a few pics from the web. 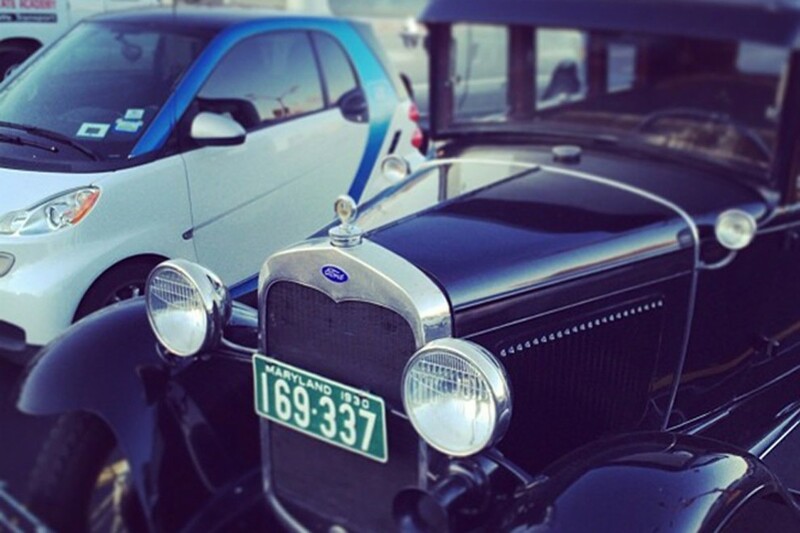 The focus is on the comfort and versatility of driving our cars. 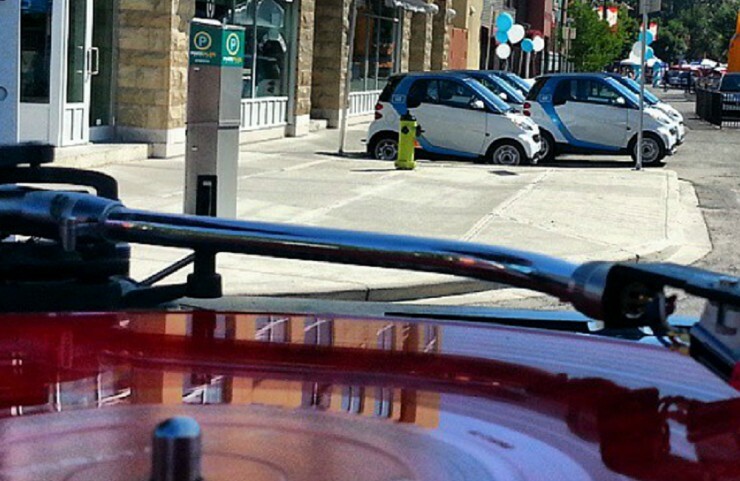 After all, choosing a car2go can reduce your workload considerably. 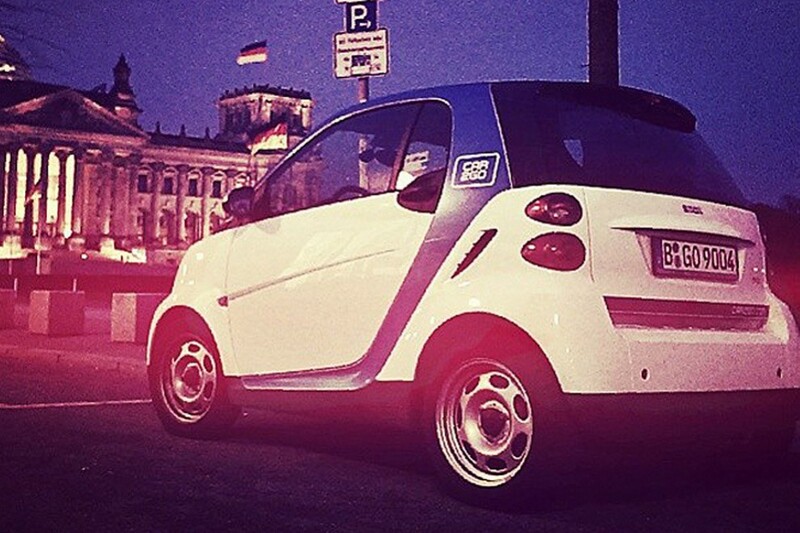 The cover picture comes from car2go user Aleks from Berlin. He’s been using us since the end of 2012 and he sent us a snapshot of his latest trip from the hardware store. 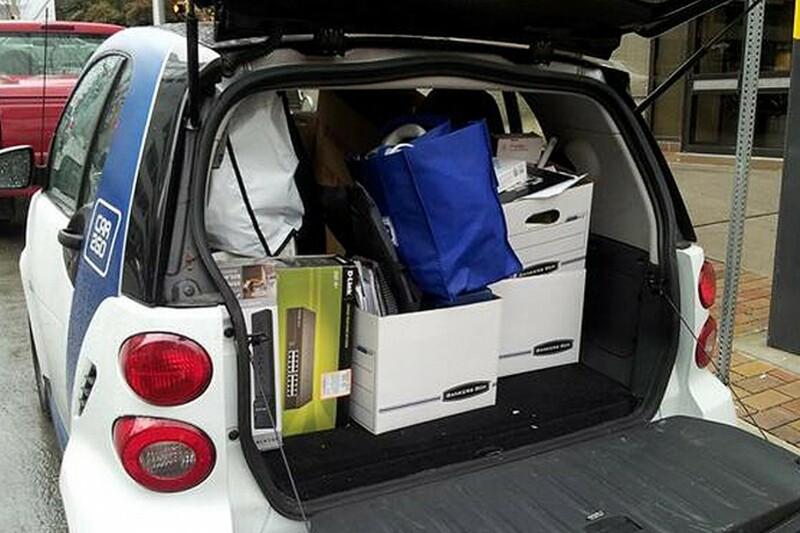 Aleks simply reserved a car2go, put the flowers for his balcony in the trunk and on the passenger seat, and easy as that, he was on his way home. 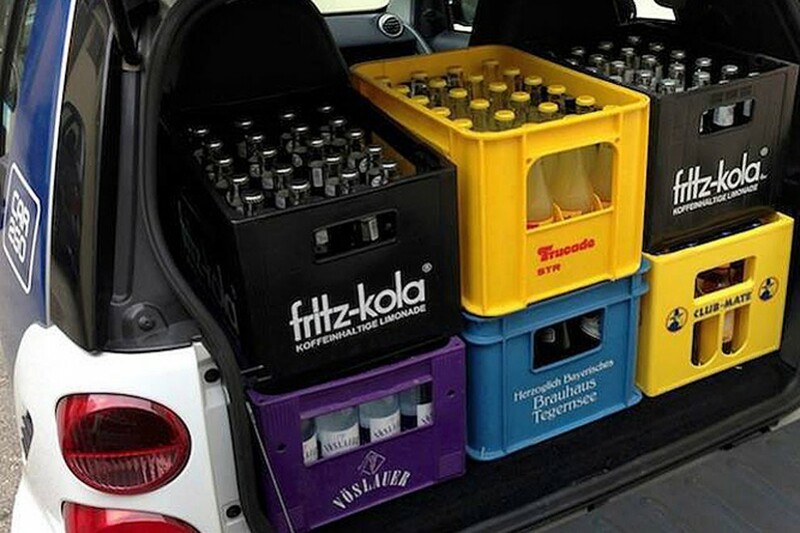 Cologne: Shopping for the next Party should be no problem with car2go. Austin: Even moving the whole office is a piece of cake. 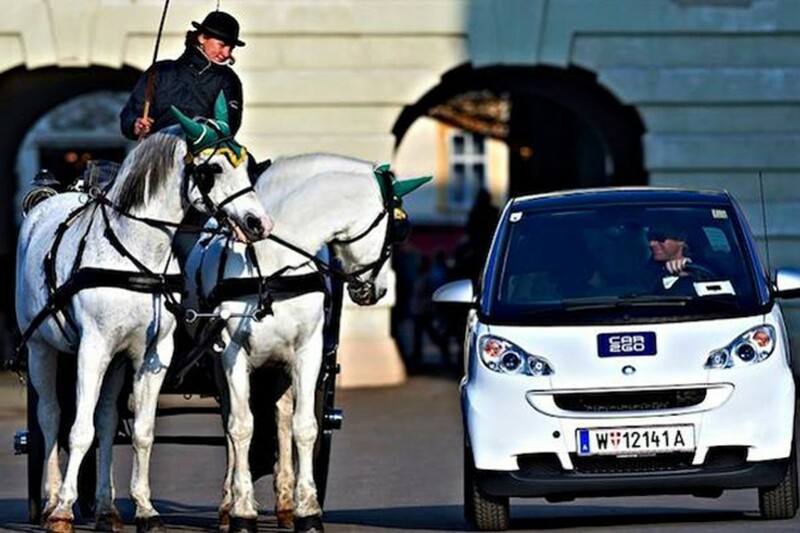 Vienna: A car2go journey is more comfortable and, above all, quicker than a carriage ride at 2 horsepower. 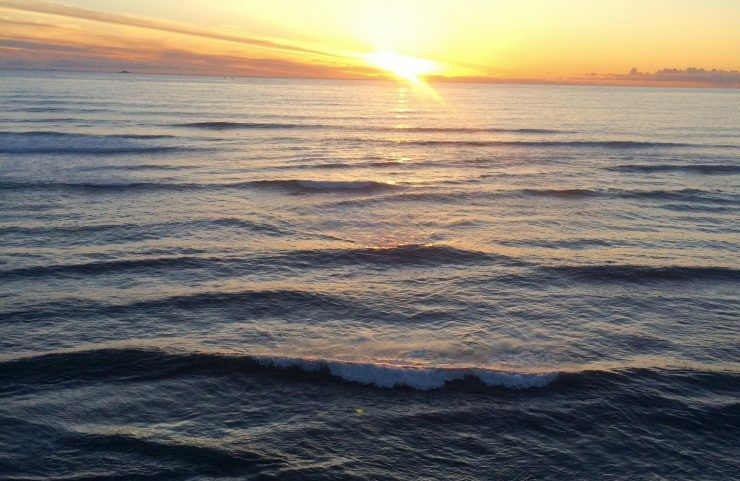 Montreal: Luckily, we’ve been spared a nasty winter so far. 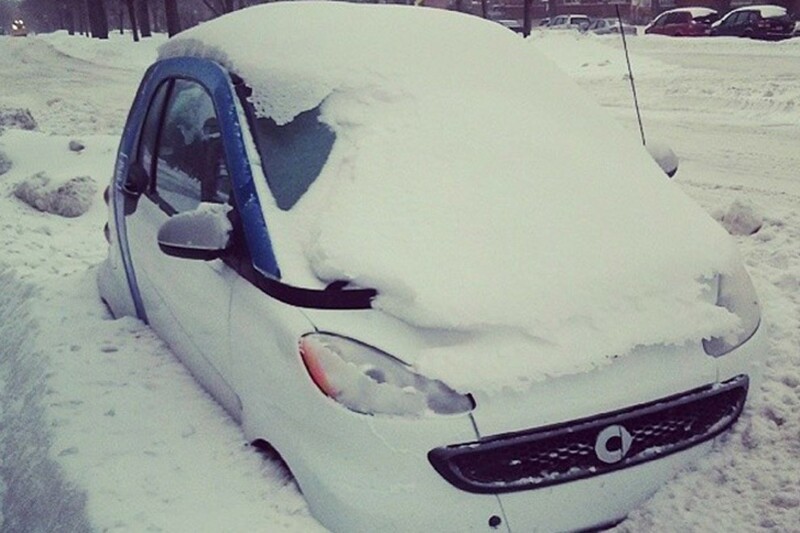 Austin: In temperatures below freezing, it’s better to protect your tongue and take the car2go through a car wash.
Berlin: The most comfortable way to get from A to B during Berlin Fashion Week is by car2go. Washington: The past meets the future. 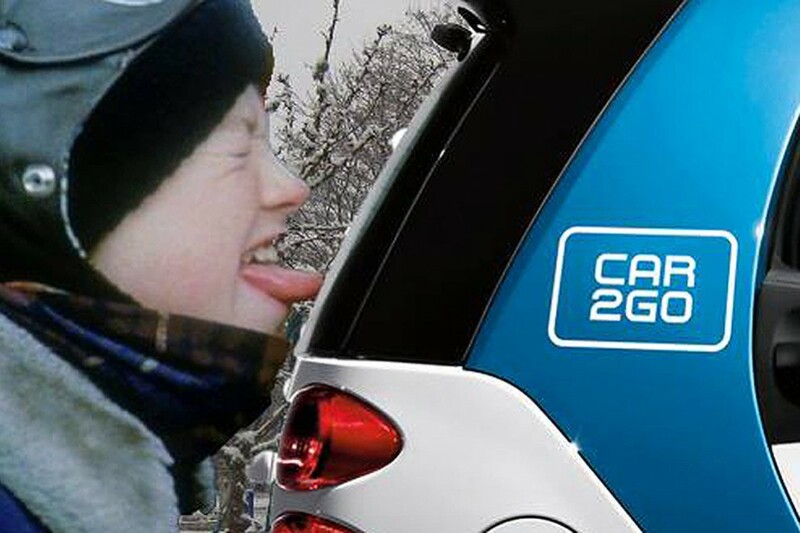 Get active and send us your funniest and most interesting pictures with a car2go. The nippy little white and blue car is a born photo model and is just waiting for its chance to shine in one of your snapshots.